Once again, Fiorentina and the viola fans demonstrated a strong support towards our cause. 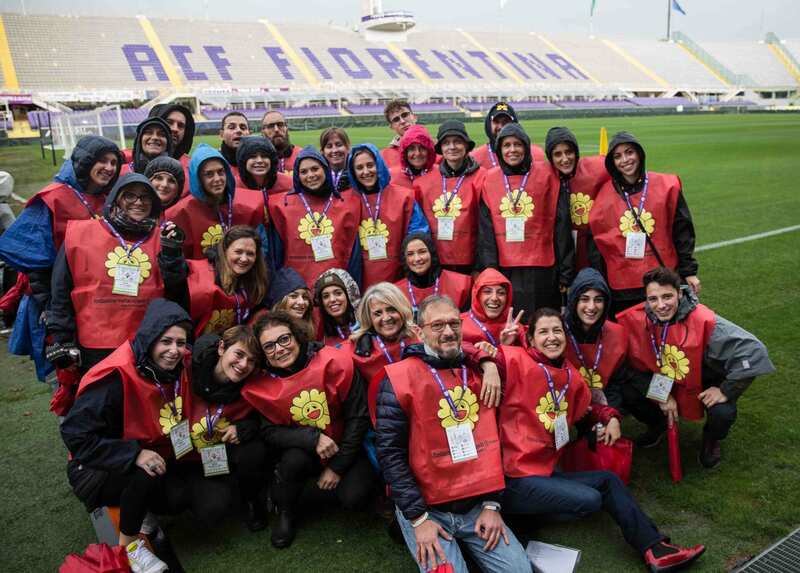 Sunday November 5th 2017, on the occasion of the Serie A match between Fiorentina and Roma at the Artemio Franchi Stadium in Florence, the volunteers of the Foundation Martacappelli Onlus carried out an important fundraising activity. Once again, ACF Fiorentina and the viola community showed great support towards our cause, allowing us to spread our message and raise funds that will be transferred to the families of the young patients of the Meyer Pediatric Hospital in Florence. 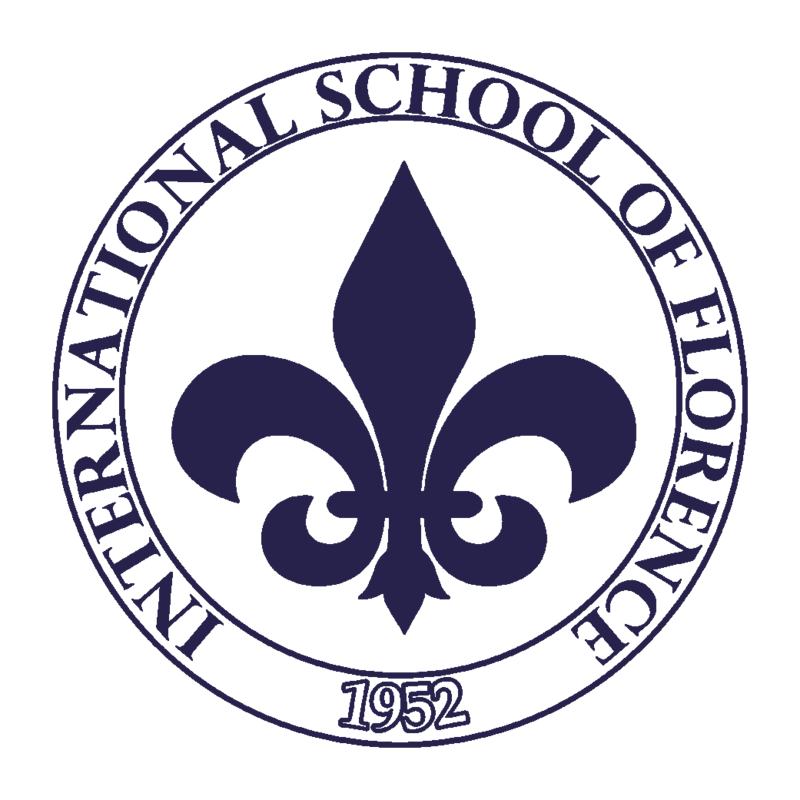 We want to thank ACF Fiorentina and the viola supporters for showing their support for our project. 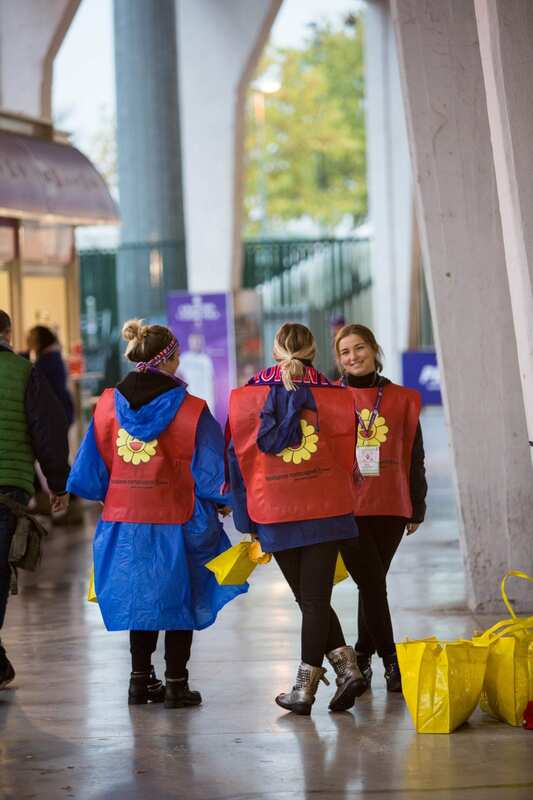 And we also want to thank our fantastic volunteers, who dedicated their time to our cause, always bearing a smile, despite the harsh weather conditions at the stadium!